Home / 3rd highest salary in sql server / What's new in SQL Server 2017? / What's new in SQL Server 2018? 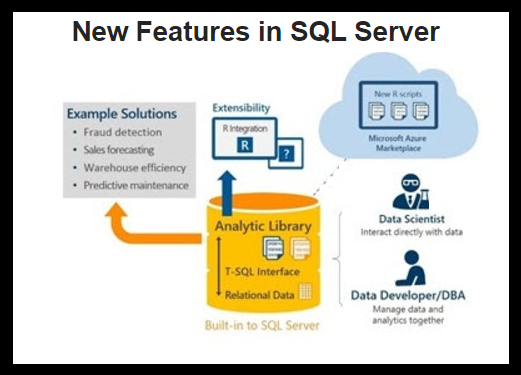 / What's new in SQL Server 2017? 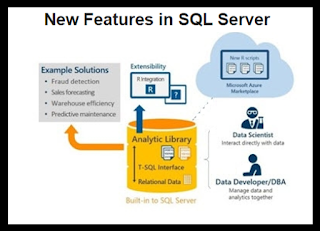 Dear Readers, I’m so excited to sharing about the new upcoming features of SQL Server 2017 and upcoming 2018 features in advance!